If approved by the Michigan Public Service Commission, individuals could apply for up to a $500 rebate towards the cost of installing a home charger, generally around $2,000 - $2,500. 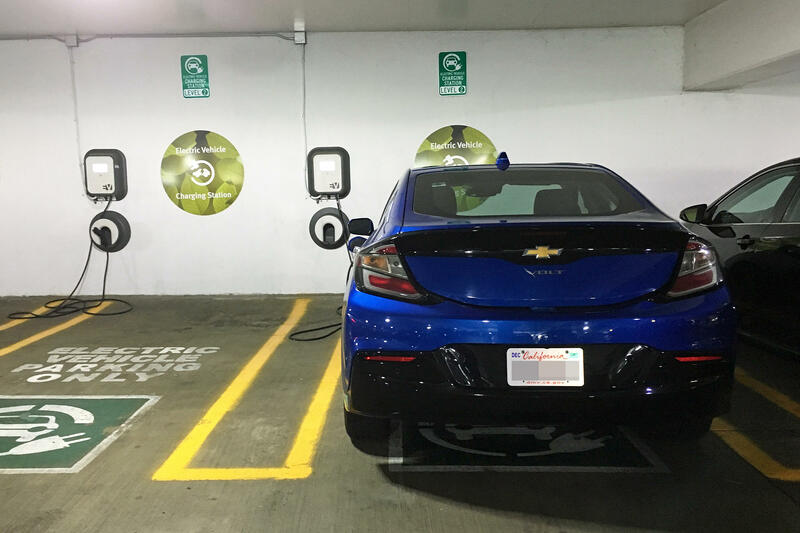 Businesses and apartment complexes could receive larger rebates to help defray the cost of installing chargers for public use, including fast chargers, which can replenish an EV battery to about 80% in 15 or 20 minutes. Consumers Energy spokesman Brian Wheeler says fast chargers can make longer distance trips doable. "You could imagine there could be some (fast chargers) along the highway, so a family taking a trip across the state on vacation, they could stop, power up their vehicle some more and keep going," says Wheeler. Consumers also plans to offer lower rates for charging electric vehicles at night, to encourage people to charge the vehicles when the demand on the grid is lowest. General Motors is adding to its fleet of automated cars. The company hopes to maintain what it says is a big advantage in a crucial technology of the future. 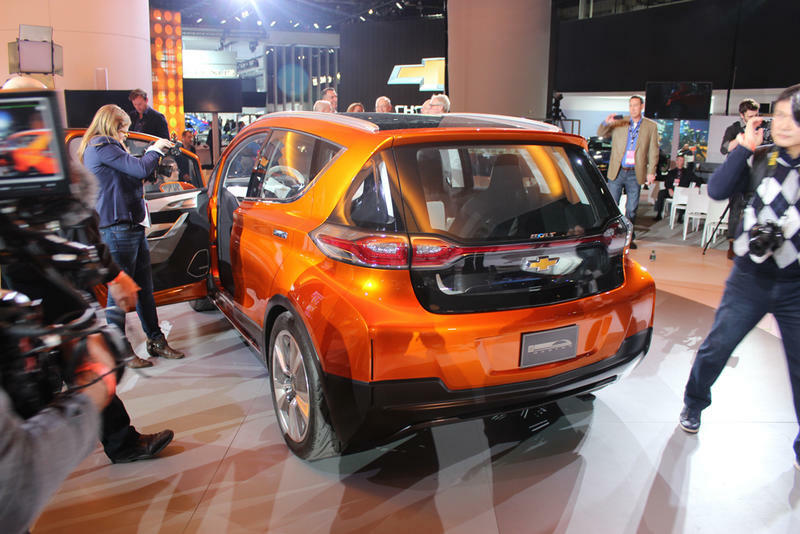 GM put 50 self-driving Bolt EVs on public roads late last year. 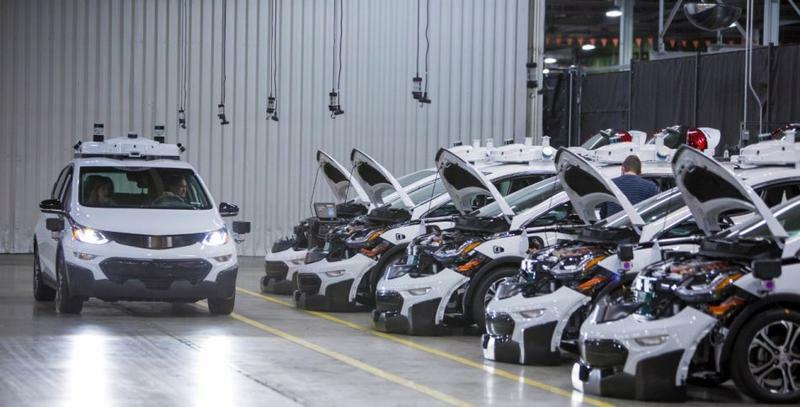 At GM's Orion Township plant, CEO Mary Barra showed off some of the 130 next-generation self-driving Bolts that will soon be added to the fleet. Tesla, the electric car company based in California, is suing Michigan over its law that prohibits direct-to-consumer sales of cars. In 2014, the Michigan state legislature essentially Tesla-proofed an existing law at the urging of auto dealers. The law makes it clear that car companies can sell their products only through licensed dealers. Tesla sells its cars directly to consumers out of stores it owns. Tesla says the Michigan law violates its constitutional right to due process and equal protection, as well as restricting interstate commerce. 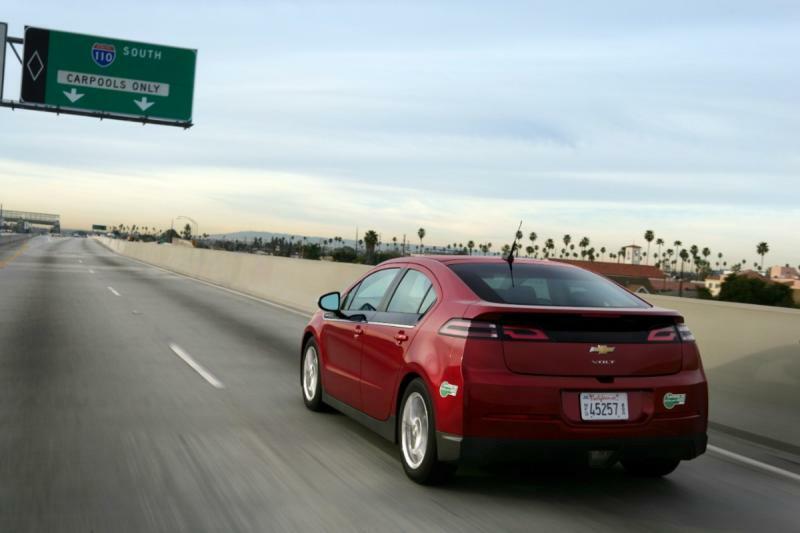 Many people are open to the idea of buying an electric car, according to a just-released survey by the Consumer Federation of America. Thirty-six percent of people who don't know much about electric cars said they'd be interested in buying one someday; 57% who do know a fair bit about electric cars said the same. If consumers include federal tax credits ranging from $0-$7,500 (depending on individual tax liability), pricing could start at $27,495. Ford Motor Company has teamed up with seven other car companies to develop a faster method of recharging electric cars. 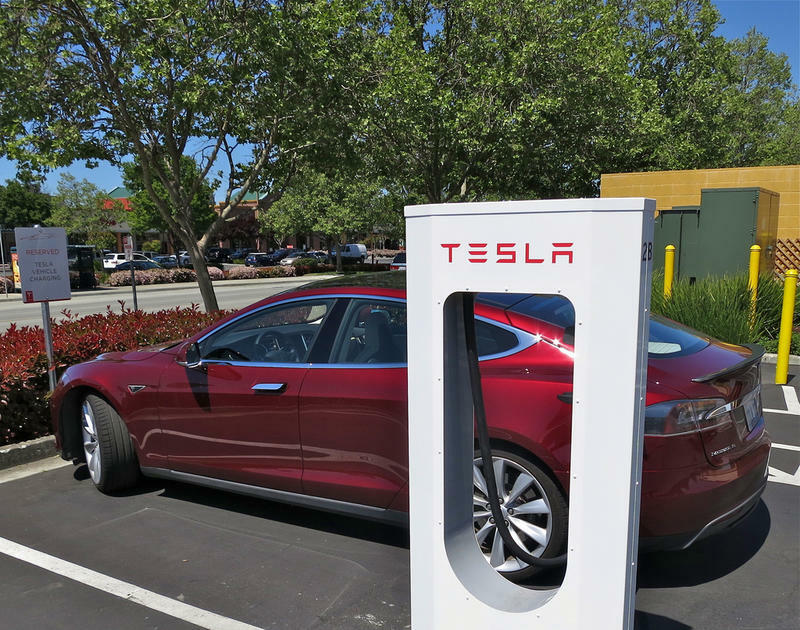 Fast-charging could help reduce the problem of what some call "range anxiety." One drawback of an electric car is how long it takes to recharge the battery - up to 7 hours for some electric cars. And if you push the car to its range limit you risk being stranded; that causes range anxiety. Mike Tinskey is associate director of vehicle electrification at Ford. He says it's hoped that eventually, "We can get to a point when we can charge just as quick as you can fuel up a conventional car with gasoline." The new system isn't that fast, but it's a lot faster than charging on a 120 or 240 volt outlet. It will take about 20 minutes to get an 80% charge on a depleted electric car battery .